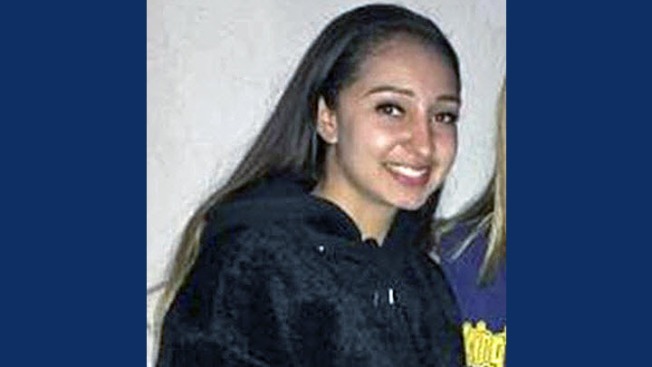 Update, 3:20 p.m. Tuesday: Liliana Olson, 15, a runaway from San Mateo has been found a week after she was last seen, according to San Mateo police. An at-risk 15-year-old San Mateo girl went missing Tuesday and police are asking for help finding her, police said Thursday. Liliana Olson was last seen Tuesday at about 5:30 p.m. in San Mateo and her family told police she may be going to Los Angeles. Liliana is Hispanic, 5 feet 8 inches tall, 140 pounds with brown hair and brown eyes. She was last seen wearing a dark-colored shirt, blue jeans and white Nike sneakers. Anyone with information about Liliana's whereabouts is asked to call their local law enforcement office right away.